On a waiting list for an OT assessment from a local authority? Having difficulty getting in and out of the house? Can you access all areas of your home? 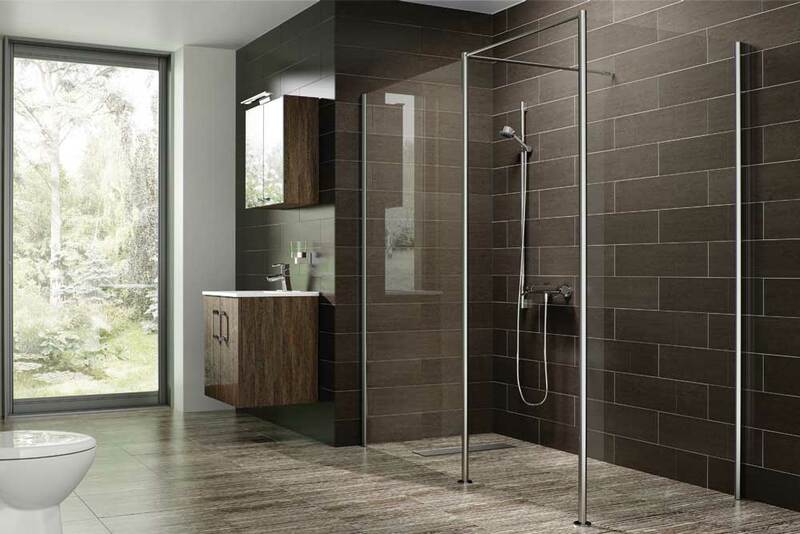 Looking to replace your bath with a shower? Fed up of waiting for DFG advice? We can arrange an OT home visit assessment, provide recommendations and advice on appropriate home adaptation and funding sources. We can include detailed specifications to meet individual needs. We can liaise with statutory services, architects, equipment providers and building contractors. Mr Jackson is 58 years old and is diagnosed with Multiple Sclerosis. His mobility is declining and he experiences difficulty managing the steps in / out of his home, managing his stairs to access his sleeping, bathing and toilet facilities and difficulties accessing his bath. He wishes to maintain his independence and to remain in his own home. Mr Jackson had approached the local authority occupational therapy service for assistance and had been advised that there was a considerable waiting list for assessment, and that due to his income he would not qualify for financial assistance. Mr Jackson wished to undertake home adaptations privately and approached Rehab Jigsaw for assessment and recommendations for home adaptations to meet his needs. Rehab Jigsaw was able to complete a full occupational therapy assessment and was provided with detailed recommendations in respect of a ramp, external handrails, a stairlift and a level access shower. Rehab Jigsaw was able to also provide advice on assistive equipment and other services that may be of interest to Mr Jackson to promote his independence and safety at home.